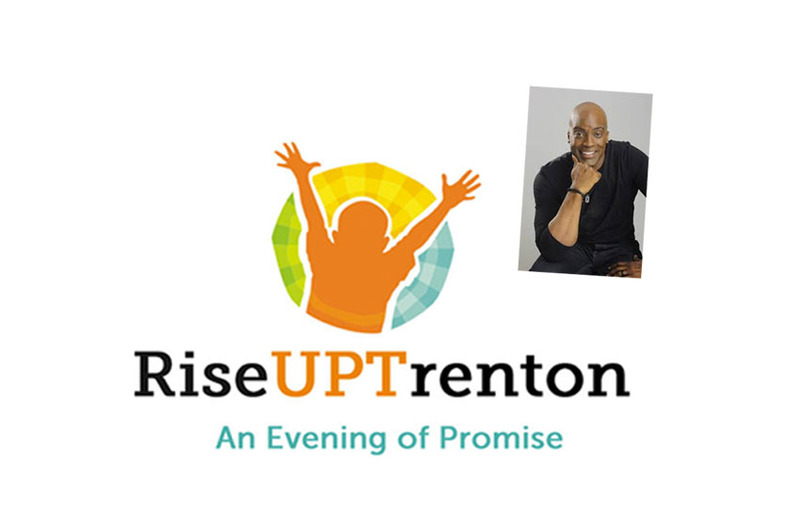 KEYNOTE SPEAKER: PASTOR TED WINSLEY, CHAPLAIN FOR THE SUPER BOWL CHAMPION PHILADELPHIA EAGLES! Keynote Speaker Pastor Ted Winsley, Chaplain for the World Champion Philadelphia Eagles! Do you like to read?! We believe this is possible with the help of a caring and supportive community. 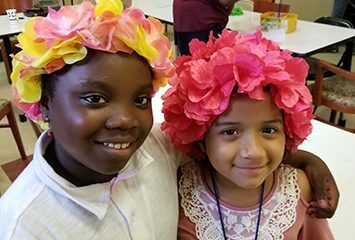 Our Drop-In AfterSchool Programs and SummerCamps are developed around our mission and our passion for helping children. We believe that all children can make meaningful contributions to their families, peers, and community. 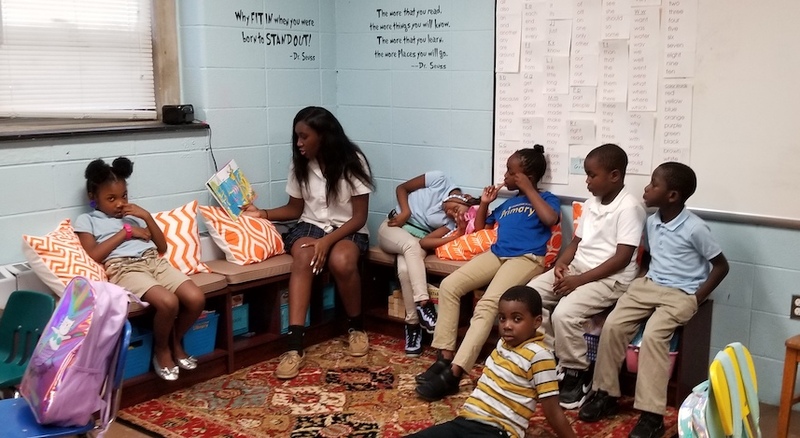 Our committed staff and volunteers help empower the children by providing tutoring and homework help along with many enriching activities. Our StreetLeader Program employs teens and keeps them off the streets. There are many ways to get involved. Volunteer to improve the life of a child. Sponsor a child to change the odds of a teen. 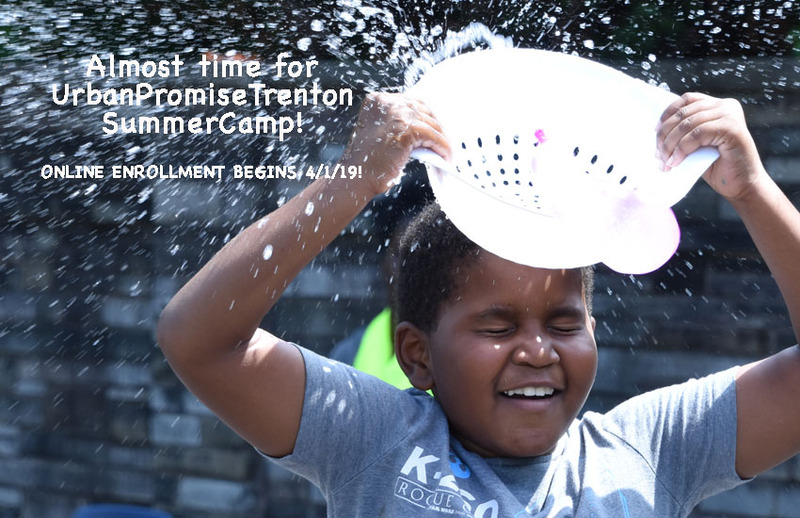 Help us build a city of hope by giving a child in Trenton the opportunity to participate in our dynamic Summer Camp or our Drop-In AfterSchool Programs. There are many ways you can help! The need for UrbanPromise in Trenton is without question. The city of Trenton ranks among the poorest cities in the state and has one of the country’s highest crime rates. 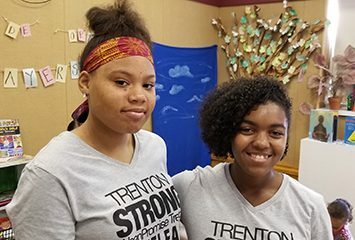 Nearly a third of Trenton’s residents live below the poverty level, and the city’s high school graduation rate hovers at 70% and the lowest in the entire state. According to the 2010 U.S. Census, Trenton’s population was about 85,000 and nearly 28% were under eighteen. This translates to over 23,000 kids with few alternatives to gangs and crime. With gangs recruiting children as young as eight years old, Trenton’s children are at risk. 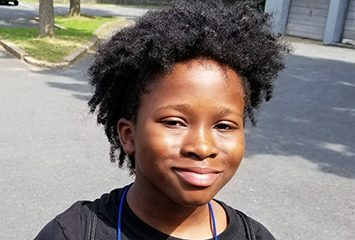 Our free programs not only take young children off the streets but also employ area teens, providing valuable life skills and a safe haven for these young people. 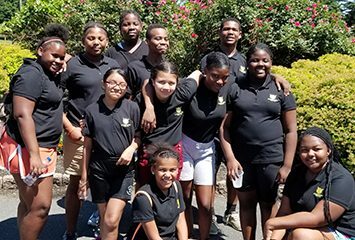 UrbanPromise Trenton opens up a new world and allows city youth and teens to choose a better path for their future.